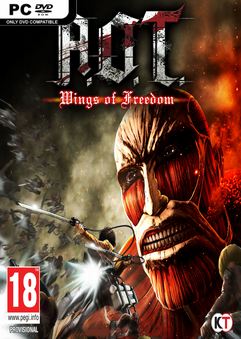 An international hit anime “Attack on Titan” has come to Steam®! Battle is joined between the man-eating Titans and Eren and his companions. Experience the illusion of being in the anime, and controlling the flow of the story. The story from the anime, with a few original twists, is yours to experience! Please use a alternate steam account not your original account when trying the online crack.